Swinton landlord insurance is tailored to the specific requirements of your property or portfolio. Swinton may be unable to offer you a quote if there is a pending claim. 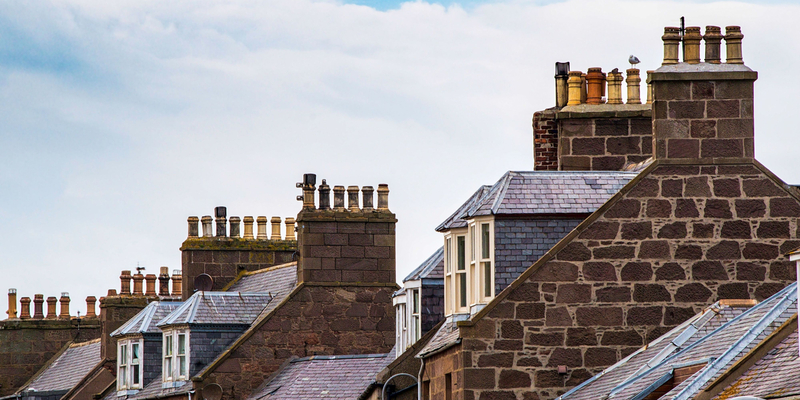 There are different levels of cover available for landlords so it’s important to think carefully about what features you want when deciding what level of cover would be best for you. Most basic level of cover for the building’s structure as well as the costs to rebuild it if it the building was destroyed as the result of a covered incident. Covers the items you provide such as furniture and TVs if you rent a property as furnished. Liability insurance will cover you if one of your tenants goes into litigation with you. If an accident occurs which causes damage to or destroys your property causing you to lose rent then this insurance could help cover this cost. Some policies might also cover the costs of providing alternative housing to your tenants. This will cover the cost of emergency repairs following incidents that need immediate attention like a burst pipe or gas leak. This type of insurance can help you get a qualified tradesman quickly to the property to make it safe.